Memberium supports GravityForms automatically. No special extensions, setup steps or settings are necessary. Using an autofill technique will make your forms easier and friendlier to use. 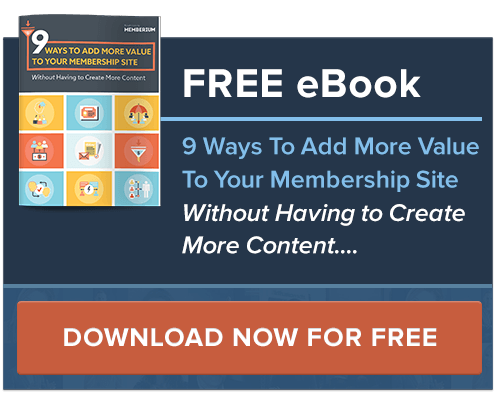 Now you don’t need to require your logged in visitors to resubmit their information again. This shortcode provides a way to make your country dropdown fields auto-select the contact’s current country value. 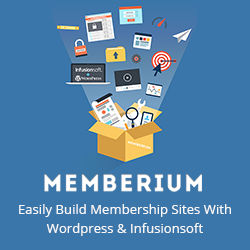 Beginning in v2.44, Memberium provides an out-of-the-box integration with Ninja Forms, which enables you to use the familiar and easy to use shortcode system. You may be familiar with this feature as “Autofill”.